Of course, it's 2017 and guests are easily bored. So, you should probably build some roller coasters and shops to keep your guests entertained. Oh, and maybe invest in some security, because if you don't your dinosaurs may escape and eat your guests, and who wants to deal with regulators coming in and telling you your park is a "death trap". The game uses 10 full-color dice to create the pool of available DNA at the beginning of the round, and features really unique artwork inspired by early 90s graphic design to catch your eye and 3d renderings for the rides. 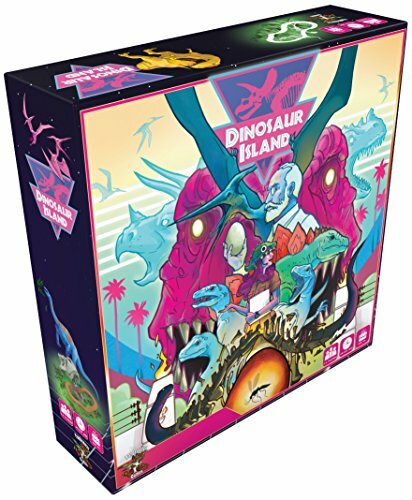 The game contains Dino-meeples, double thick cardboard with cut outs to keep tracking cubes from sliding when the table is bumped, and two unique mechanisms that we are really fond of. The game-length is variable from 60 minutes to 2.5 hours regardless of player count simply by adjusting the number of "end-game" cards used. The game also features "plot twist" cards that change certain game rules each time you play for endless replay-ability. No two games will ever be the same! 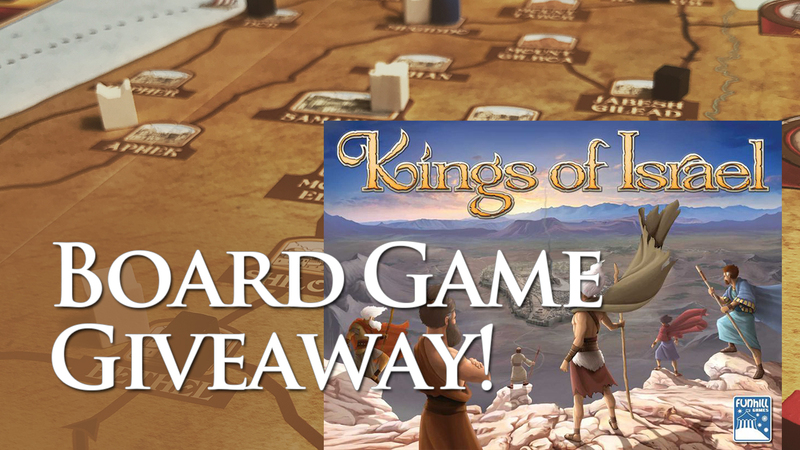 The game is a mid-weight strategic worker-placement game with strong thematic integration with the mechanics. We've found the games complexity to be a bit lighter while maintaining tense decisions. This was accomplished by breaking various actions into 4 unique phases so that order of operation is less critical to your success allowing new players to grasp the flow of the game quicker.